We are so excited to announce the newest addition to the TMB accessory room: a.b. Ellie! a.b. 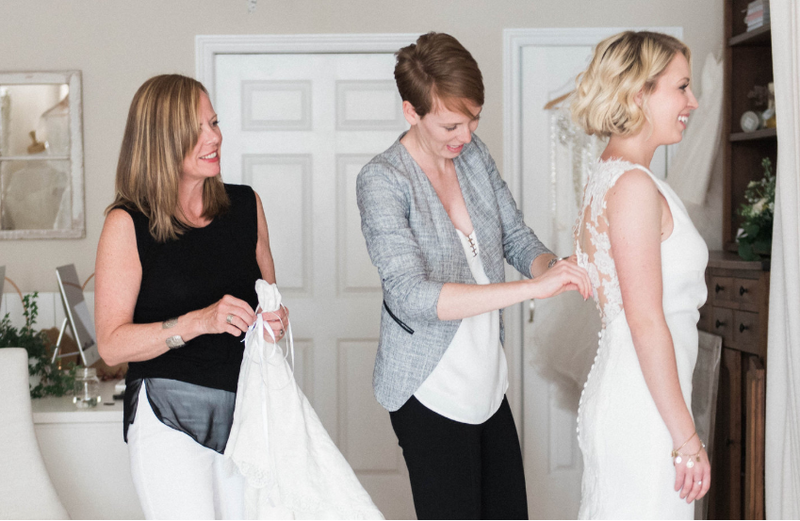 Ellie is two sisters and their mother (we love a good mother-daughter team) creating truly unique, couture bridal accessories that go beyond the dress! a.b. Ellie draws inspiration for their edgy pieces from their own family history of fashion-forward females and mixing modern and vintage to create breath-taking statement pieces. Interested in trying on one of these beauties from a.b. Ellie? 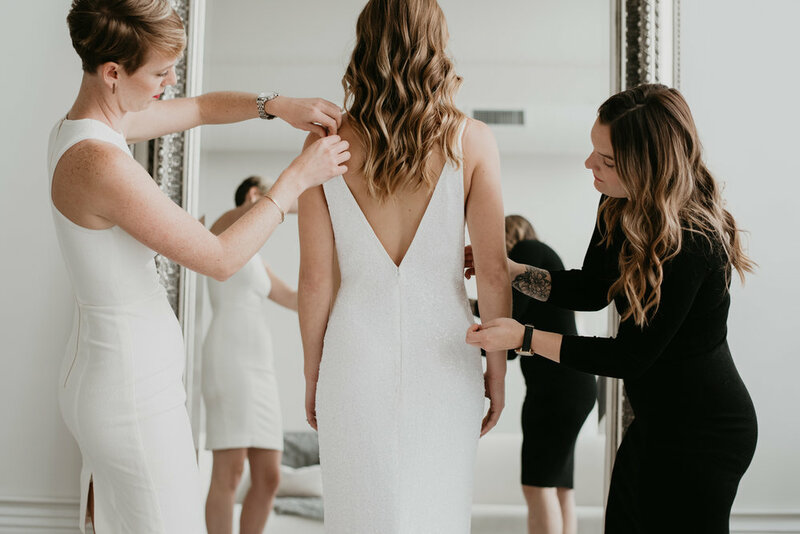 Book your accessory appointment at The Modern Bride! 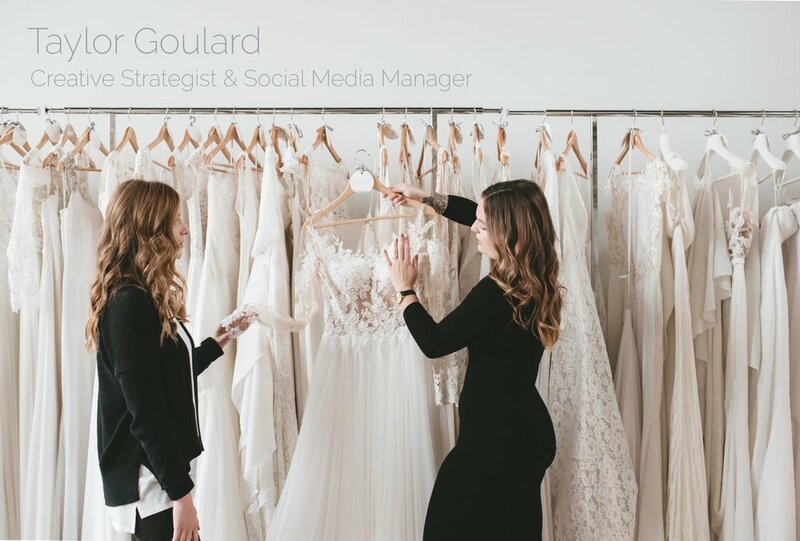 We came, we saw, we fell head over heels for all the wedding dresses at 2018 NYC Bridal Market! If you were following along with our Instagram stories this past weekend, you would have noticed we were a wee-bit excited about everything we saw at 2018 NYC October Bridal Market! We met with amazing designers we currently carry and we were in complete awe of their newest collections. We also met with some new designers who we will be bringing into the boutique and can’t wait to tell you more about. 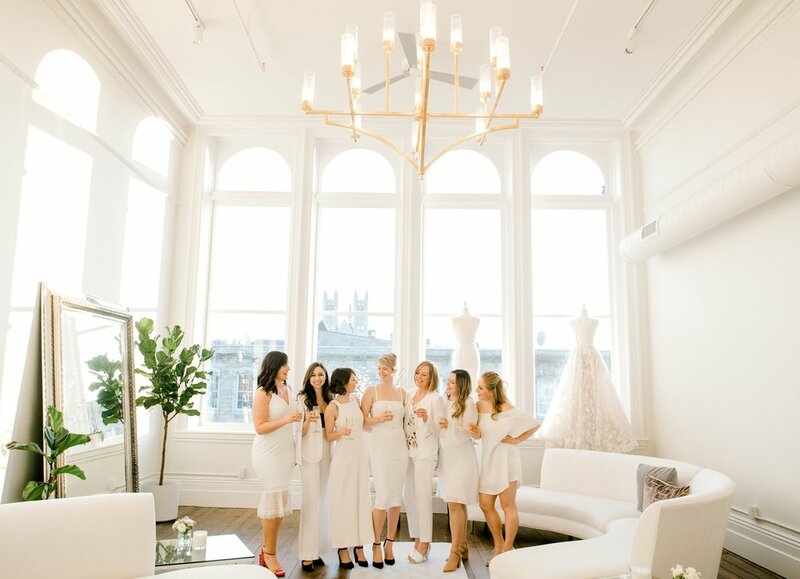 Before we dish on all the new styles and designers that will be coming to TMB in Spring 2019, we wanted to break down the ‘Top 5 Bridal Trends We Saw in NYC’! Unconventional Fabric - Swiss dot, intertwined honeycomb sponge mesh, and bee lace (yes you read that right, literal lace bees on a dress)! Bell Sleeves – Get ready ladies, flowing sleeves are coming and we just cannot wait for you to fall in love with them as much as we did! The bell sleeves give off a super romantic and fun vibe for your wedding day. 90’s Necklines – We’re talking crescent necklines and straight across necklines, so think Alicia Silverstone as Clueless’ Cher Horowitz in that infamous red dress or Rachael Lee Cook in She’s All That, ahh gorgeous! 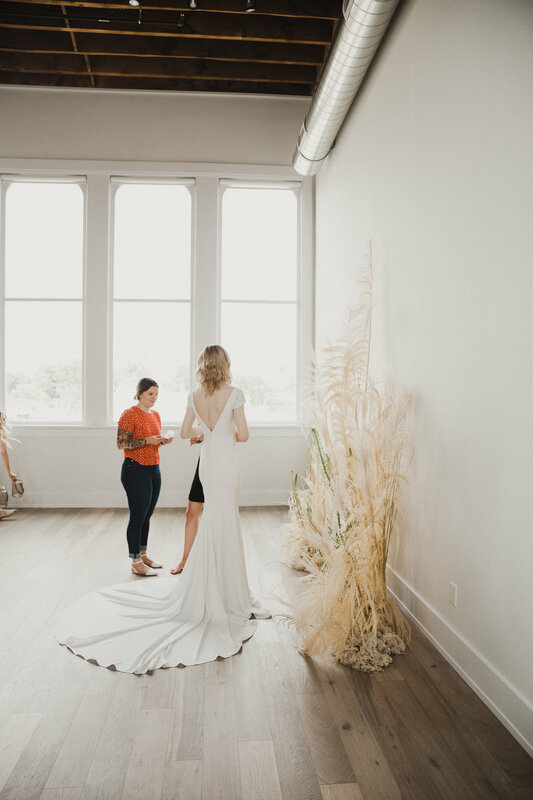 Cut Outs – Cut outs are still very much a thing in bridal and we couldn’t be happier about it; nothing like a little peak-a-boo to modernize your dress! 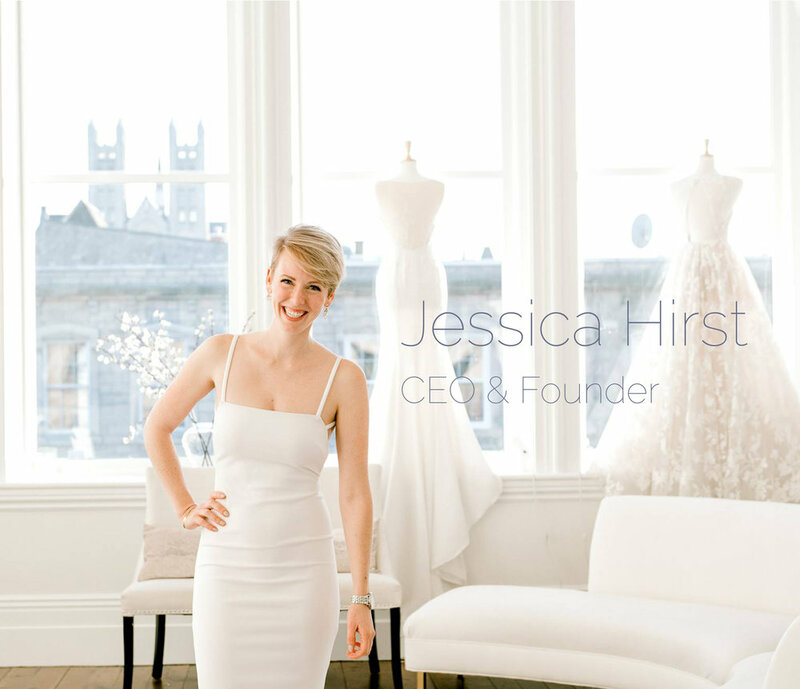 New Individual Lines – We saw a lot of young entrepreneurial women who are shaping the future of bridal! 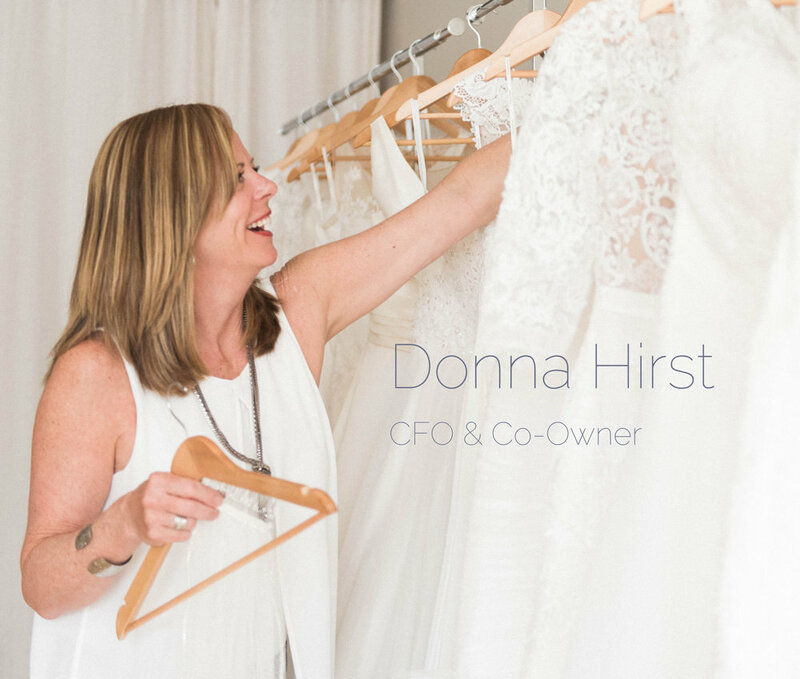 We’re predicting that the bridal world is on a shift from a big box wedding dress production to individually-inspired dress designs with young entrepreneurial woman at the helm of their very own lines. Swept Away: Everything You Need to Know! Love is in the air; it’s time to get Swept Away! If you follow us on Instagram, chances are you have definitely heard us gushing about our upcoming event Swept Away! Our modern day of elopements and vow renewals is quickly approaching, so here is the 4-1-1 on the everything you need to know about Swept Away! What exactly is Swept Away? Swept Away is collaborative modern-day elopement featuring Confetti & Co., The Modern Bride, Jessica Imrie Photography, Blooms & Flora, Kelly’s Bake Shoppe, and Coccola designed for contemporary couples who long for a detail-oriented wedding day without the fuss (or price tag) of a "traditional" affair. It is your no-stress wedding day! When and where is Swept Away taking place? 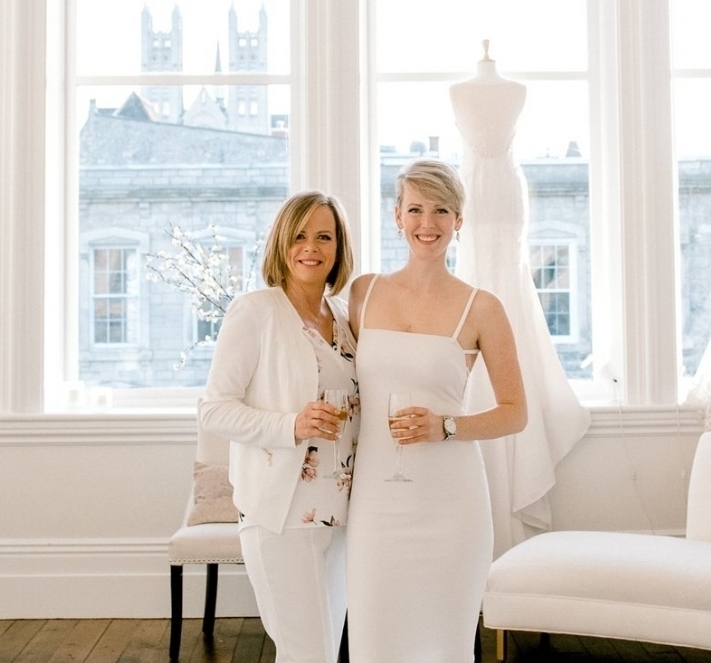 Our next Swept Away is on May 10, 2019 and your gorgeous venue for the day is The Modern Bride location in the Petrie Building in downtown Guelph. What is included in the elopement/vow renewal package? How does the whole Swept Away process work? What is the cost of Swept Away? The package, without any add-ons, is $4,000.00. You pay 50% now and 50% a month before the event! Can I wear my own wedding dress or do I have to wear a TMB dress? Absolutely you can wear your own dress! If you have already found a gown you would love to wear, we definitely encourage you to wear it! Can I come see the venue before I book? Yes! We encourage any interested couples to come visit the TMB and discuss any questions you have with us or Kendra of Confetti & Co. Call us at 519-822-0909 to book an appointment to come see the space!